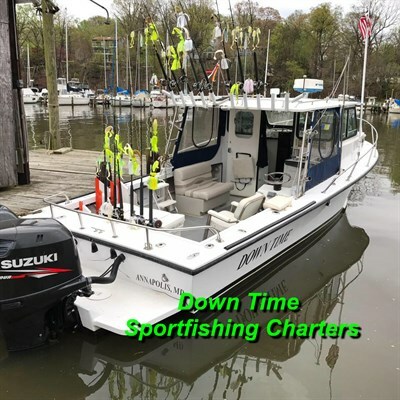 Chesapeake Bay Sportfishing charters for private groups and family fishing parties. USCG Licensed and Charterboat for up to six guests. All licenses and bait included.